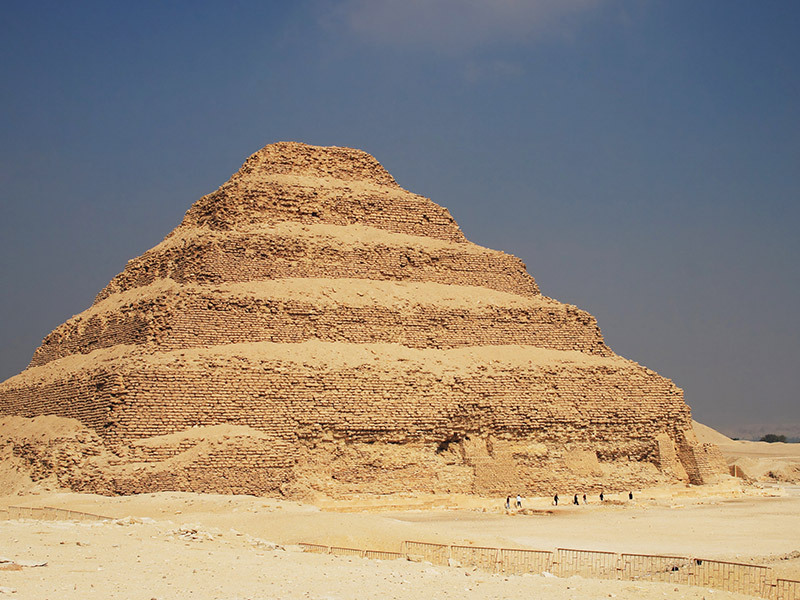 The world has always thought that there are only three pyramids in Egypt, but this is actually not the case. 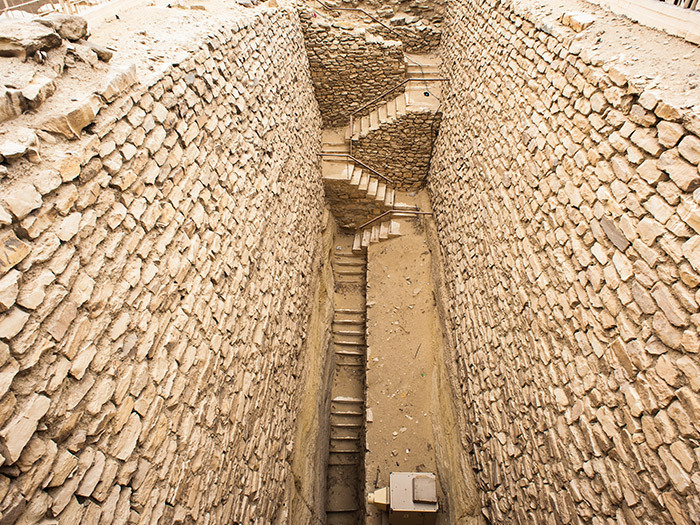 Continued excavation is increasingly revealing more ancient pyramid chief among them the Ancient Pyramids of Dahshur and Sakkara. In this tour we will let you discover for yourself the great ancient history of Egypt and all it major tourist attractions. 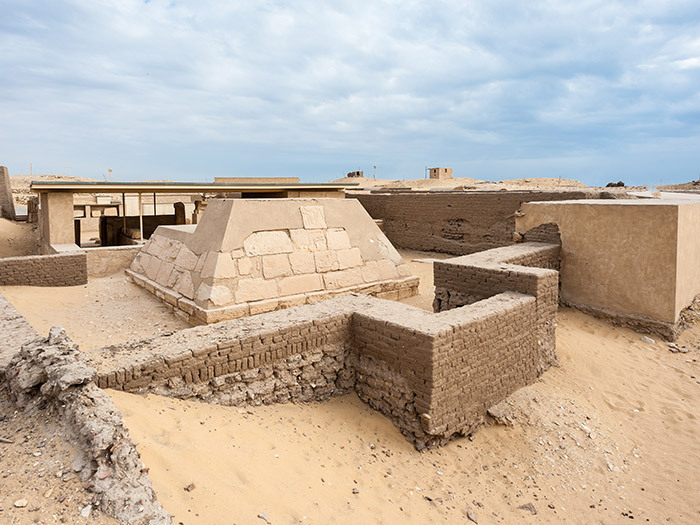 Sakkara forms an important chapter in Egyptian history with its oldest stone structure, the Step Pyramid complex built for the 2nd king of Egypt’s 3rd Dynasty, Kind Djoser. 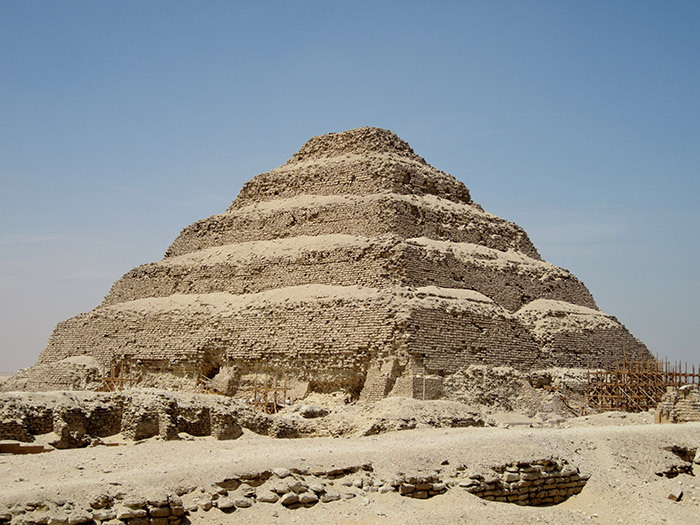 In this tour, we will show you the Step Pyramid, which is considered the earliest pyramid in the ancient Egyptian pyramid concept development and in fact, is even considered the foundation on which all the later pyramids plans were based upon. However, Sakkara does not offer you one great Pyramid only. 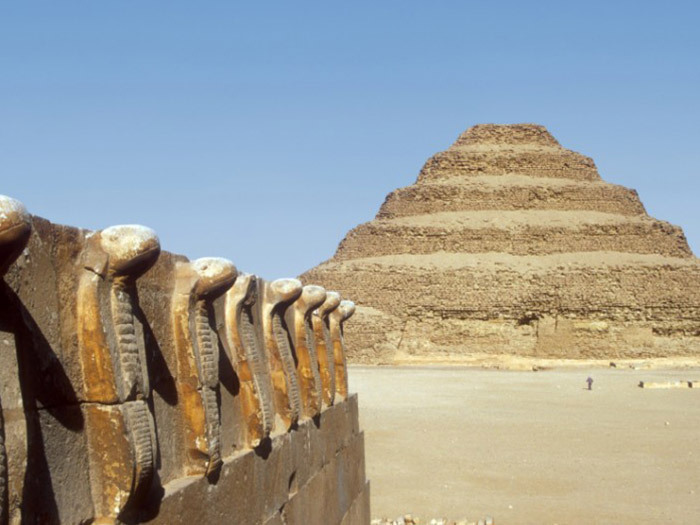 The site is rich with other archaeological sites worth exploring for you, including the The Pyramid of King Titi, The tomb of Mereruka and the tomb of Kagimni, The Mastaba tomb of Ti, and the tomb of Ptah-Hotep. Tomb of Mereruka [$20per person] (Though you can add it as an extra service). Tomb of Iruka-Ptah [$20 per person] (Though you can add it as an extra service). Sakkara Sarapion [$20 per person] (Though you can add it as an extra service). Tomb of Niankh Khnum & Khnum hotep [$20 per person] (Though you can add it as an extra service).